Register for This FREE Three-Part Video Series to Explore . . . 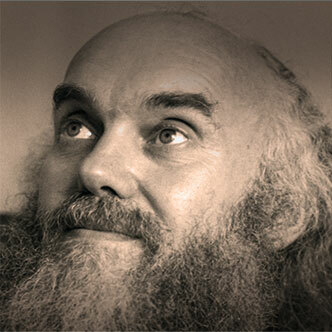 When Ram Dass first went to India in 1967, he was still Dr. Richard Alpert, an eminent young Harvard psychologist and psychedelic pioneer with Timothy Leary. Dissatisfied by the temporary glimpses of higher consciousness offered by mind-expanding drugs, he ventured eastward, where he met his guru Neem Karoli Baba. From there, everything changed. Be Here Now, his first book, lit the spiritual fire for millions. In the decades since, Ram Dass has explored the depths of consciousness and love, and continues to bring them to life as service to others today. Registration includes additional free content and savings from Sounds True. You will not receive duplicate emails, and you can unsubscribe at any time.